Priced to sell!! 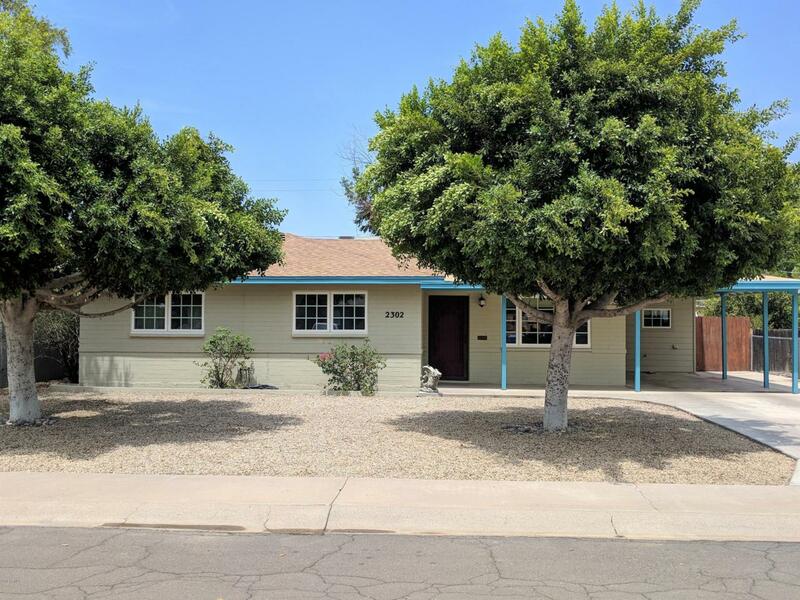 Spectacular Camelback Corridor area home with gorgeous wood floors, spacious living spaces and bedrooms, beautiful just remodeled bathrooms, updated kitchen, newer dual-pane windows, and completely painted in August inside and out! With lots of space in the home, and a wonderful yard and location, this home is a special buy! Owner lived in and cared for this home for over a decade. Close to schools, Biltmore shopping, dining, and so much more! Hot tub platform or extra patio with electrical, and large rear patio and yard are great for entertaining!